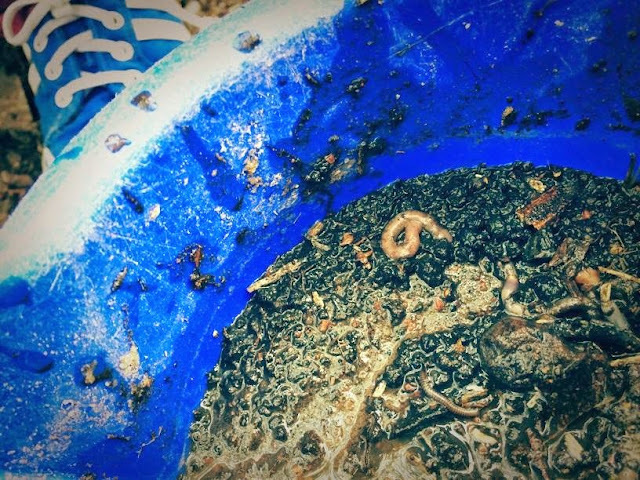 The kids kept playing with worms in the yard, but knew almost nothing about them. We decided to learn about the way earthworms move, breathe and what they eat by observing the tiny creatures in our very own wormery. 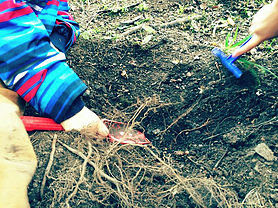 We had lots of fun digging for worms and creating the proper environment for them! You just need a large jar, gravel and soil and some plants. You can observe them with a magnifying glass. You should keep the wormery in a dark place: a cupboard, or covered with black construction paper. 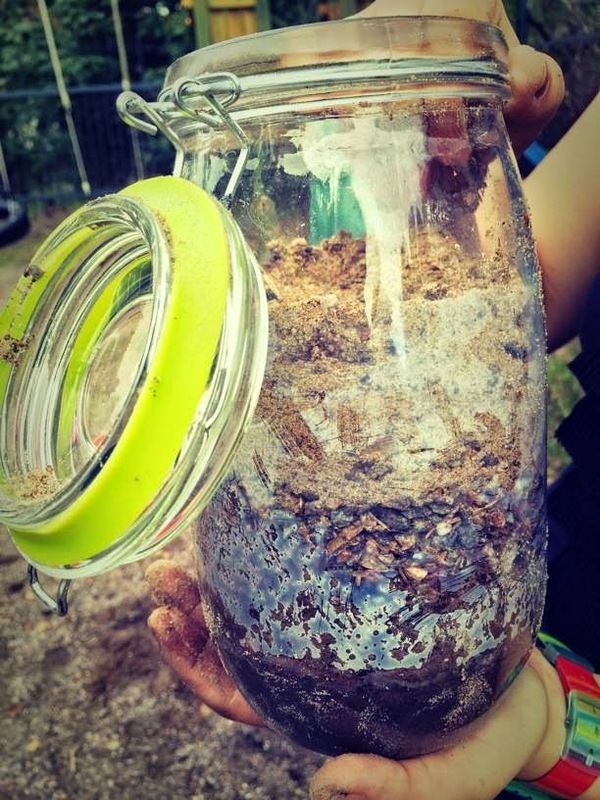 Put a paper towel roll in the middle, so the worms move on the outer parts of the jar (we didn’t do that, but we learned from our mistakes).